Offering environmental monitoring report service. 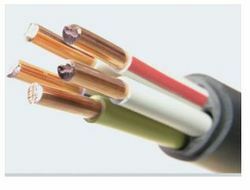 Copper is extensively used in building wires, communication cables, co-axial cables, power cables, specialty and industrial cables. Copper’s high electrical conductivity, ductility and tensile strength makes it an ideal metal in the wire and cable industry. Consumer durables such as air conditioners and refrigerators utilise copper tubes as heat exchangers because of its excellent thermal conductivity and heat dissipation property. 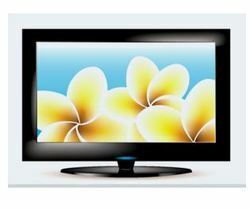 The cathode ray tubes present in televisions as well as magnetron used in a microwave oven are made of copper. 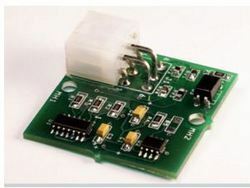 It is used in wiring and contacts for mobile phones, televisions, and computers. Copper is used in microprocessors and heat-sinks. 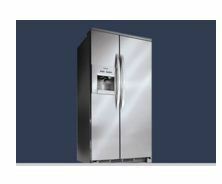 Being an energy efficient metal, copper and its alloys finds various applications in electronics. Aluminium is used extensively in the transport industry due to its high strength to weight ratio and its excellent impact absorption qualities. Western countries use an average of 140kg of aluminium per vehicle, whereas it stands at 40kg per vehicle in India. Hindalco’s high-quality aluminium is preferred for its superior alloy composition and metallurgical properties that meet stringent performance parameters. 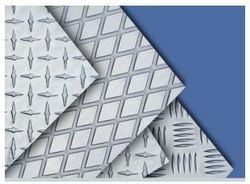 Our expertise is backed by the superior Wagstaff AirSlip casting technology. 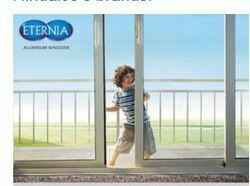 Eternia Aluminium Windows from Hindalco are durable and made from virgin aluminium. Eternia Windows are known for its strength and durability, gorgeous Italian design, great finishes and vivid colour schemes. These windows are rust-free and require virtually no maintenance. Suitable for all weather conditions, Eternia Windows can be customised to fit every home. 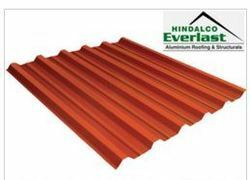 Hindalco’s Everlast offers the ideal solution for all roofing and cladding needs that translate into durable, faster and economical constructions. Also available in colour-coated and tiled roofing profiles, Everlast Roofing Sheets do not rust, have excellent thermal properties and are environmentally friendly. 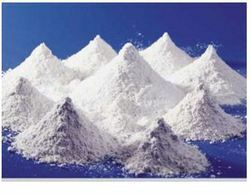 Hindalco produces standard alumina, standard hydrate and speciality aluminas and hydrates. Our specialised aluminas and hydrates are products of the technological innovations of its R&D team. The Belgaum R&D Centre is recognised by the Department of Scientific & Industrial Research (DSIR), Government of India. Our chemicals serve a wide range of customers around the world with our standard and speciality aluminas and hydrates, offering a wide spectrum of grades to suit diverse applications, like highgrade refractories, ceramics, fire retardant plastics, alum, zeolite and many more. Today, our customised, tailor-made products serve 37 countries across the world. Copper is indispensible to the development of electrical locomotives. The modernisation and expansion of the railway network in India is a continuous exercise requiring large amounts of copper and certain copper alloys for the overhead electrification. 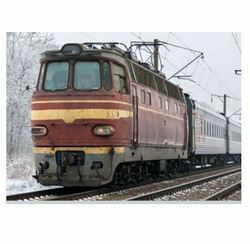 There is also a considerable use of copper in signalling systems, besides all the miscellaneous needs for pantographs, switchgear, brake systems, motor windings, commutator bars, large and small service stations, etc. Hindalco’s high-quality aluminium is preferred for its superior alloy composition and metallurgical properties that meet stringent performance parameters. Our expertise is backed by the superior Wagstaff AirSlip casting technology. 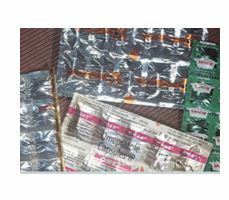 Hindalco’s aluminium products are used in various packaging applications like can body, closure caps, kitchen foils, tagger foil etc. Hindalco’s high quality aluminium is the preferred choice amongst manufacturers for its superior alloy composition and metallurgical properties that meet stringent performance parameters. Our expertise and commitment to quality is backed by the superior Wagstaff AirSlip casting technology in use in our manufacturing plants. Hindalco’s products are used in consumer durables such as pressure cookers, non-stick cookware, refrigerators, air conditioners, fans, water purifiers, artificial ornaments, gas cylinders, knitting needles, novelties, etc.